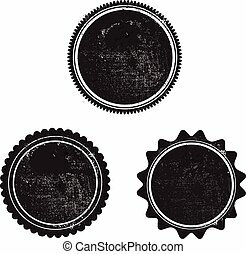 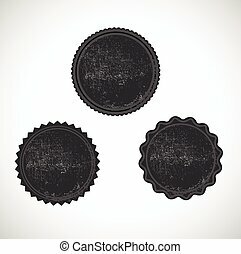 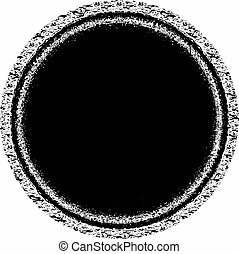 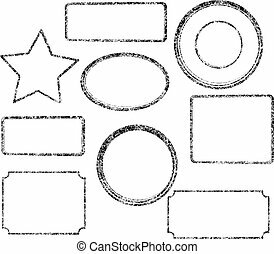 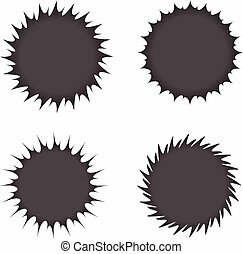 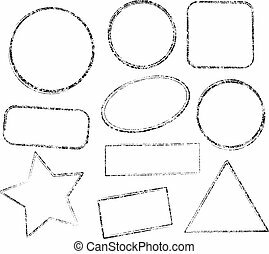 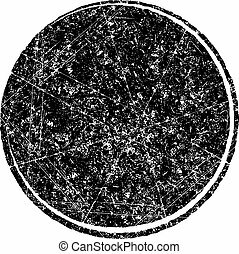 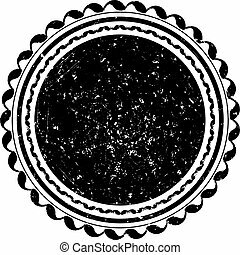 Black vector grunge template with star for rubber stamp. 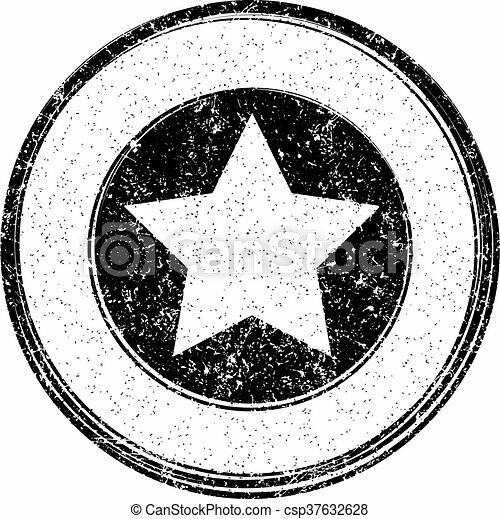 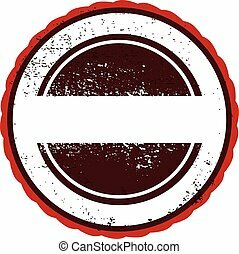 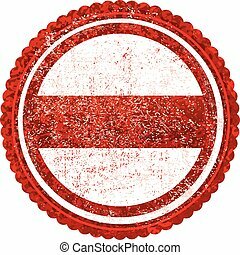 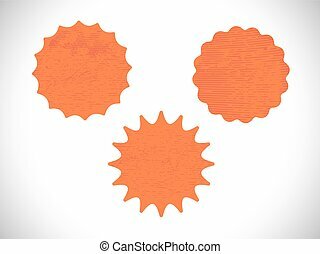 Red grunge style vector rubber stamp with stars Vip. 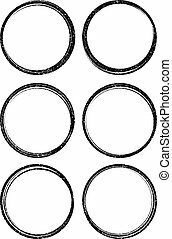 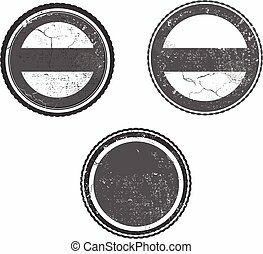 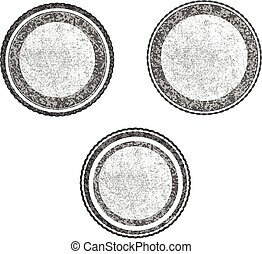 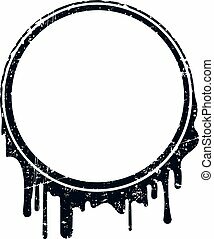 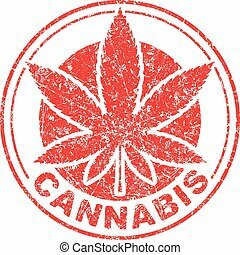 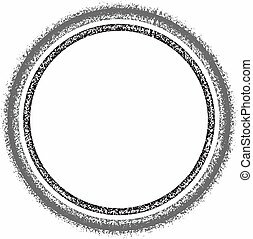 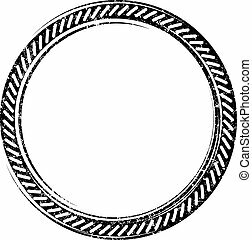 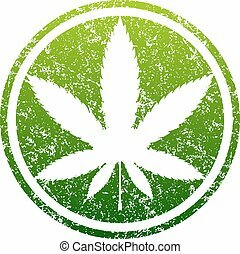 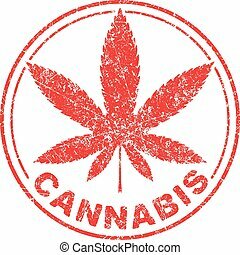 Cannabis or marijuana green leaf grunge design inscribed in a circle, template for vector rubber stamp. 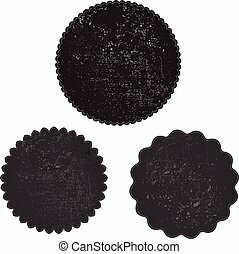 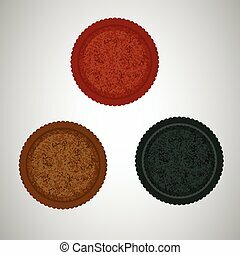 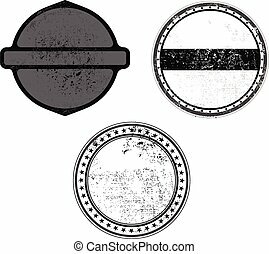 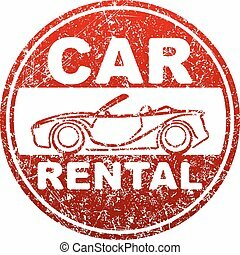 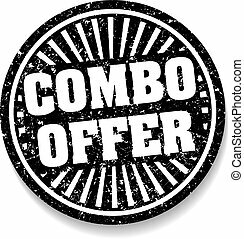 Combo offer black rubber stamp with shadow. 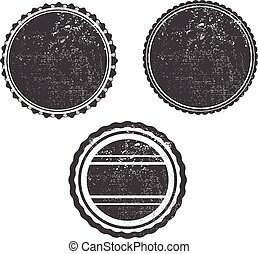 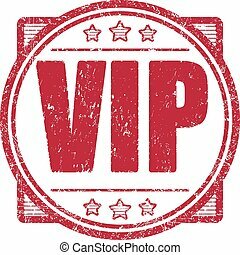 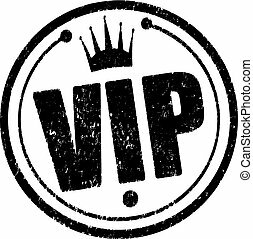 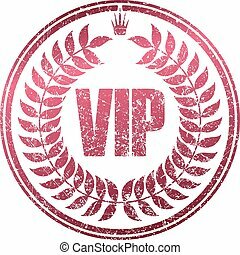 Black circle rubber stamp Vip with crown.